It is a momentous occasion! Since Lucia left, we’ve felt a void on the show. While we can never replace Lucia and his expertise, we have found a new co-host who we trust to help make Trophy Whores greater than a fantastic, magical speedboat full of pandas in pastel suits. 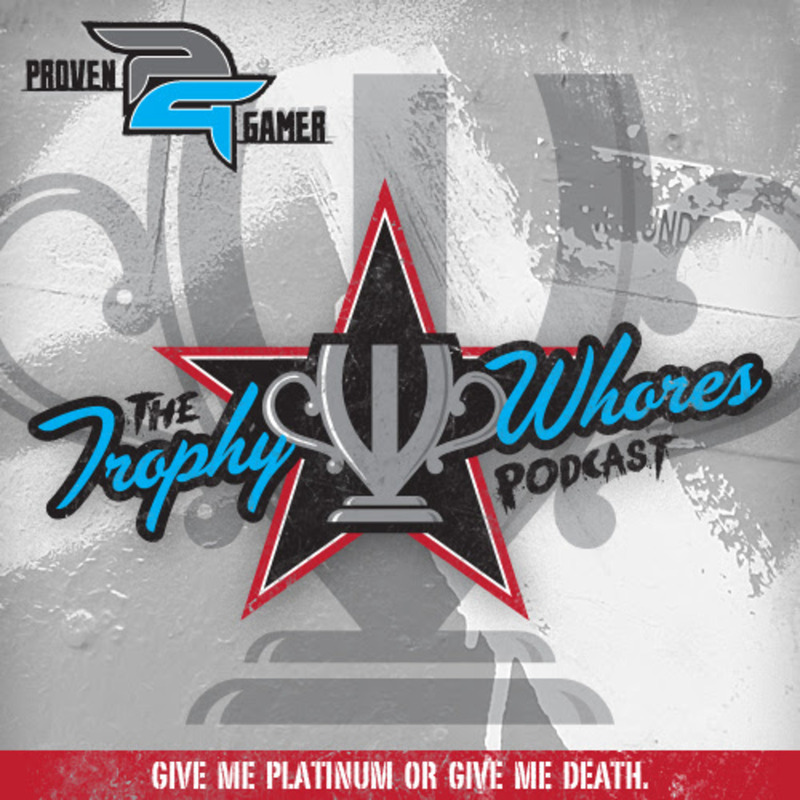 Stephen, also a host of the Nintendo Duel Screens, steps into the limelight as the newest addition to the Trophy Whores podcast. He needs to work on that Platinum count, but we know that he can turn on the afterburners and rocket up the leaderboards. Join the Trophy Whores as they welcome Stephen to the show and discuss, among other things, Crash Bandicoot N. Sane Trilogy, Windjammers, The Wolf Among Us and The Walking Dead.